The spell ID for Rake is 1822, so type 1822 into the Spell/Cooldown textbox of "Bar 2" and confirm by clicking OK (or by pressing ENTER). Dots are debuffs, so in the drop-down menu for "Shows On", select "Debuff on target". Icon in the Macro Editor will force the macro to present the icon of the current spell that spell feedback is being given for. 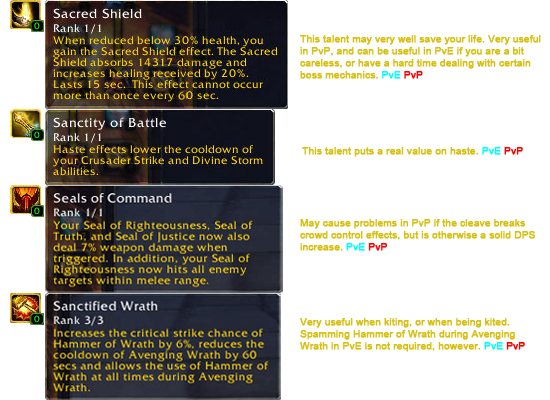 /castsequence Examples There’s a new command in WoW 2.0, called /castsequence.